Application will open in Summer 2019. For the development and implementation of an innovative, high-impact financial education project. The 2019 application period is July – September, 2019. A selection committee appointed by the AFCPE® Board of Directors reviews all mini grant applications and selects an annual winner. Winner is notified by October 1 and a public announcement is made at the AFCPE® Annual Symposium. Grantee must submit a 1,000 word summary of final results of the mini grant project to AFCPE® national office and be prepared to present the final project at the 2020 AFCPE® Symposium. If mini grant funds are used to produce written or media materials, grantee should send (3) copies to AFCPE® office. Grant funding must be used directly for program development and implementation, no indirect costs may be allocated in the grant proposal. 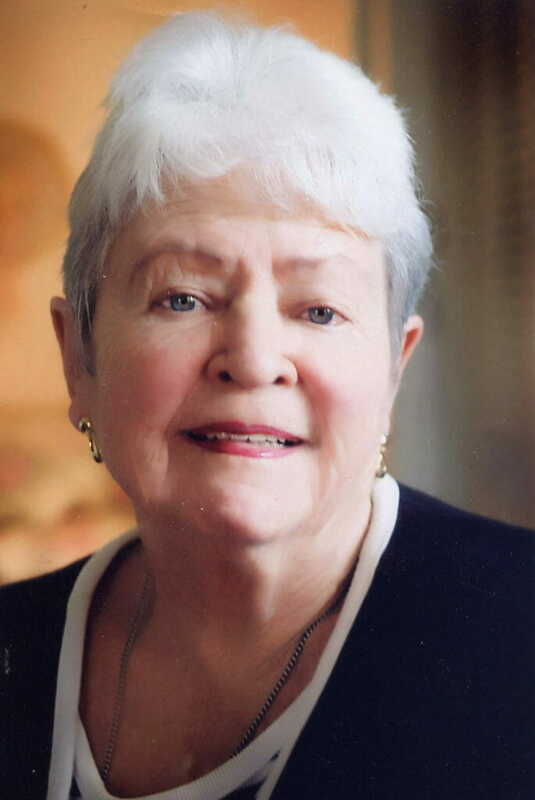 Dr. Barbara O’Neill, an AFCPE® member and Past President of AFCPE®, has made a generous restricted donation in honor of her late mother, Mary O’Neill, a financially capable woman.